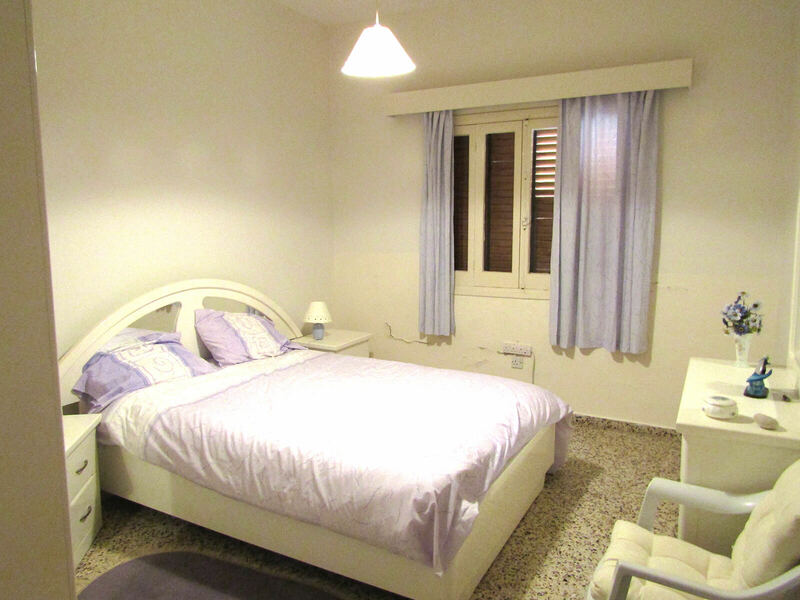 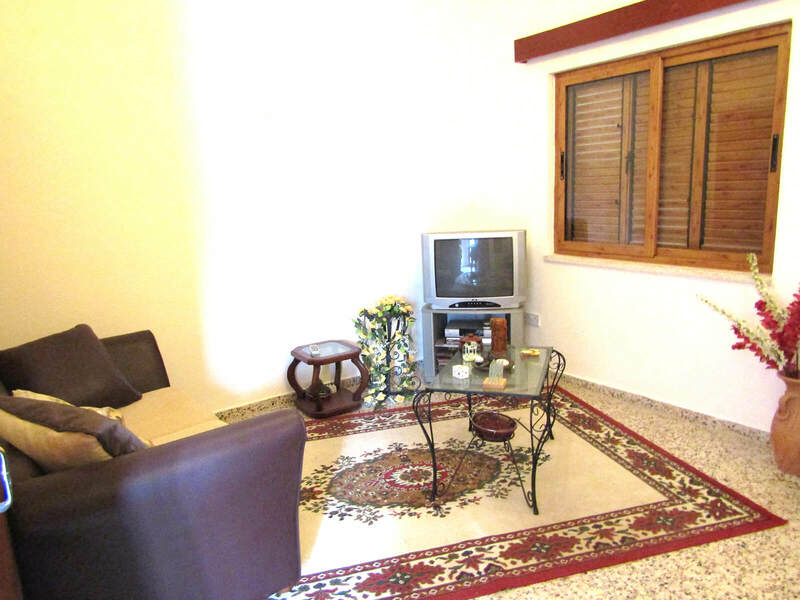 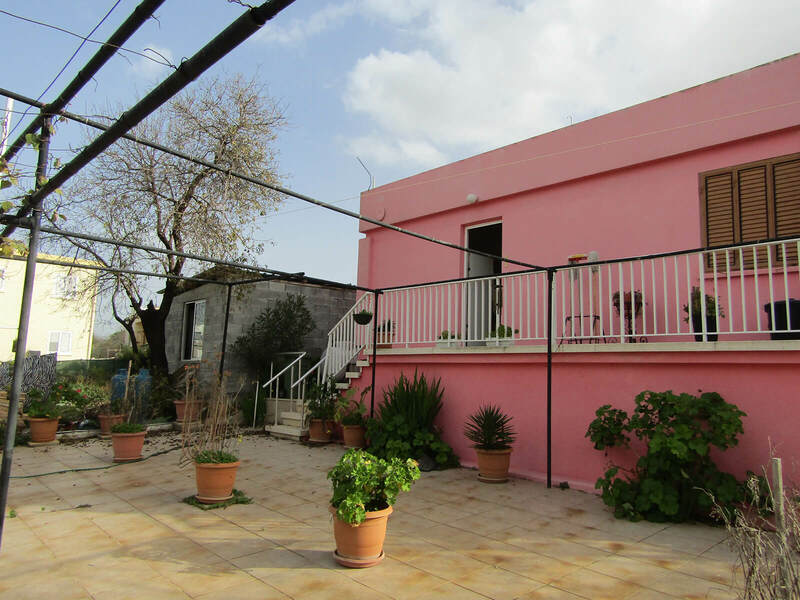 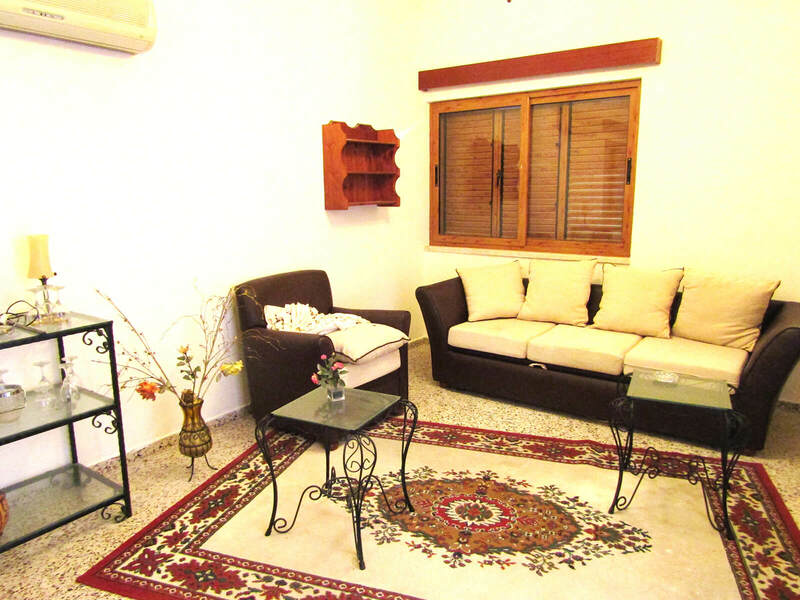 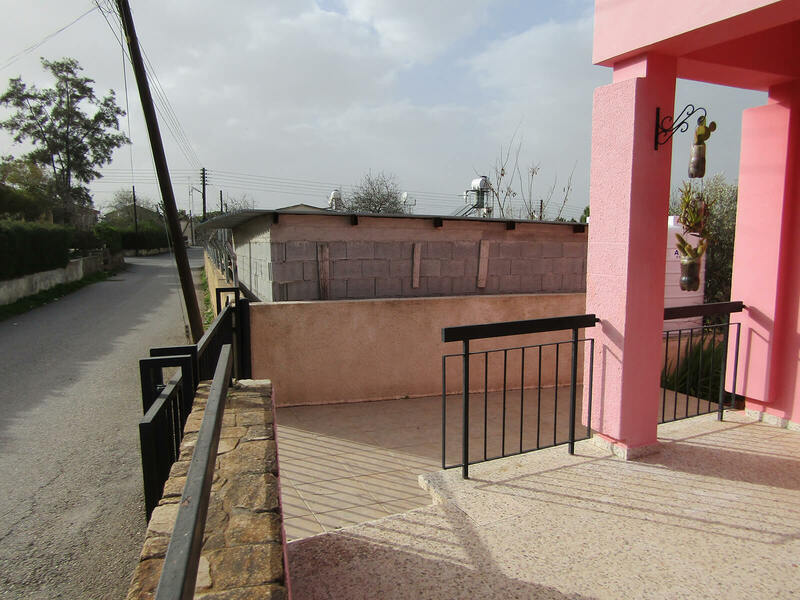 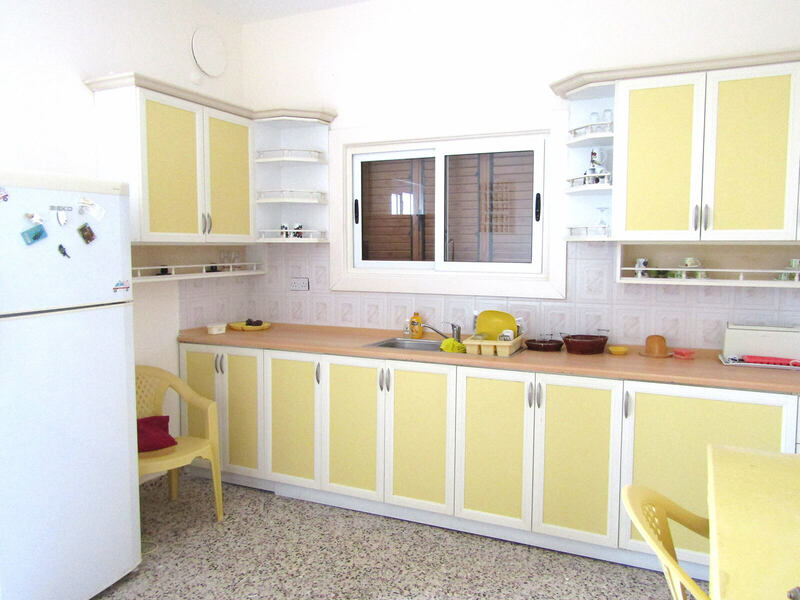 This is a charming, old traditional Cypriot bungalow in a central village location, with modern facilities and heaps of potential. 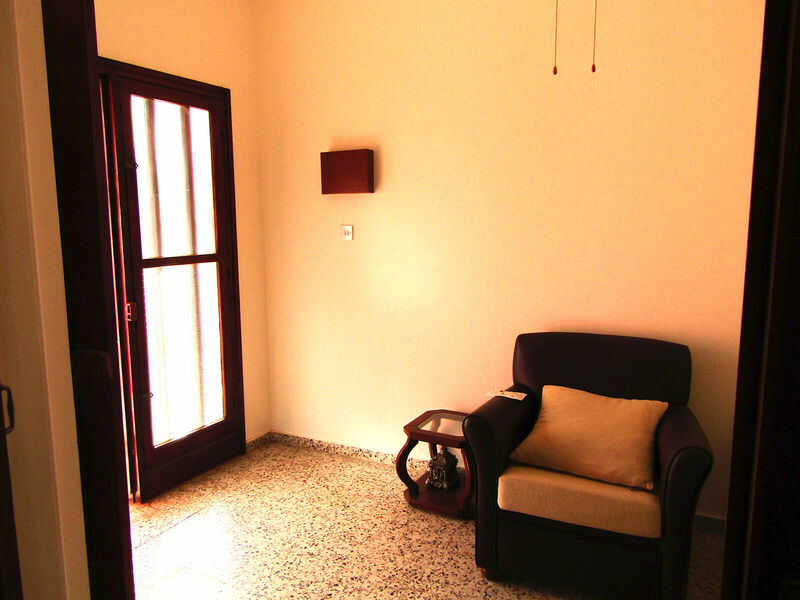 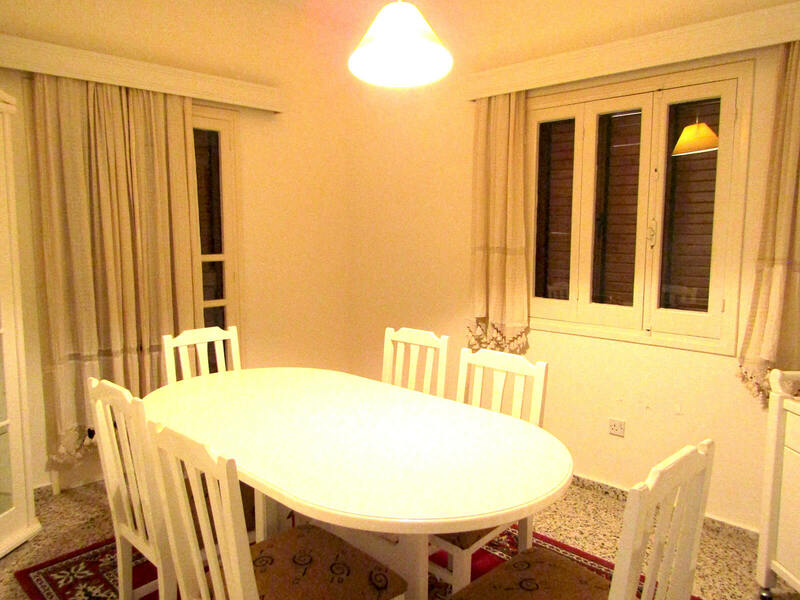 An exceptionally beautiful traditional house, this is must for viewing! 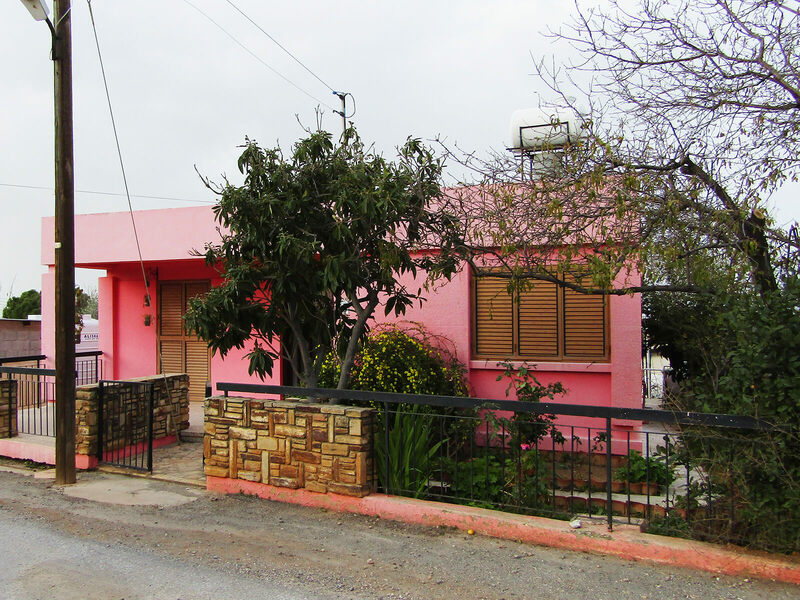 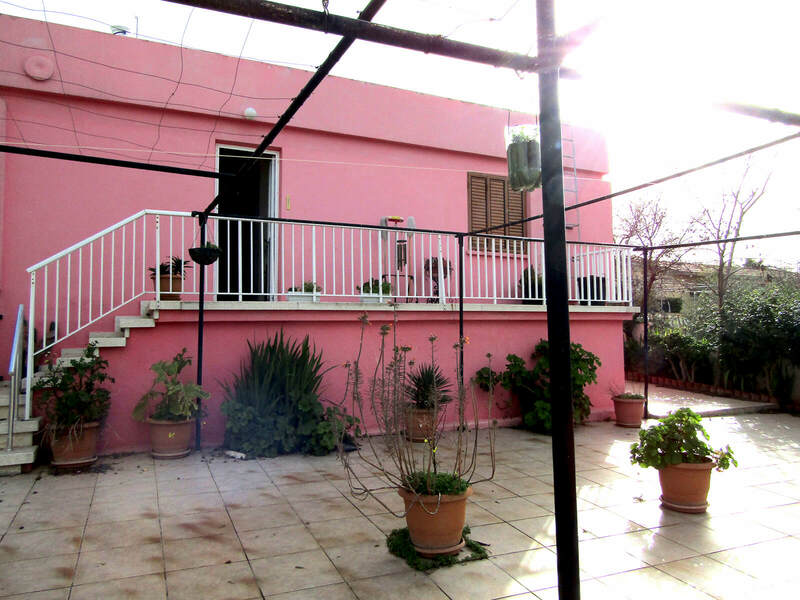 Cypriot houses very rarely become available to purchase. 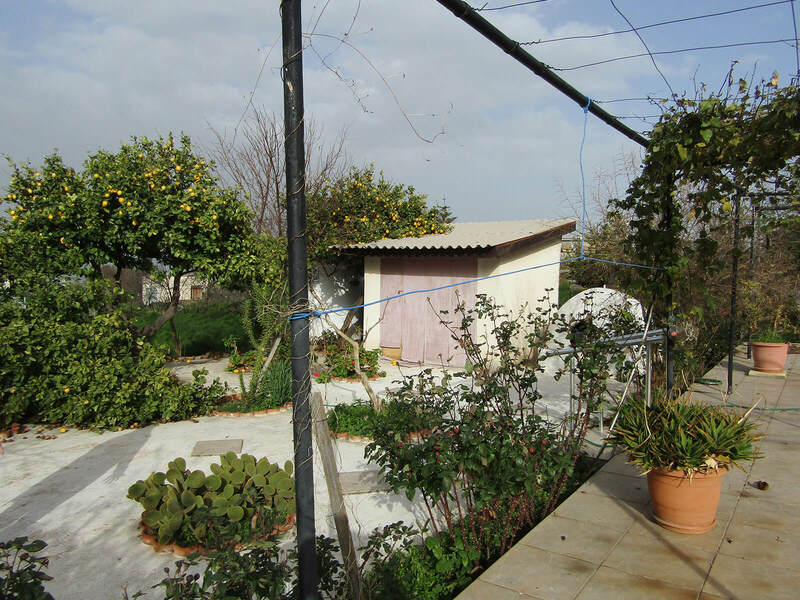 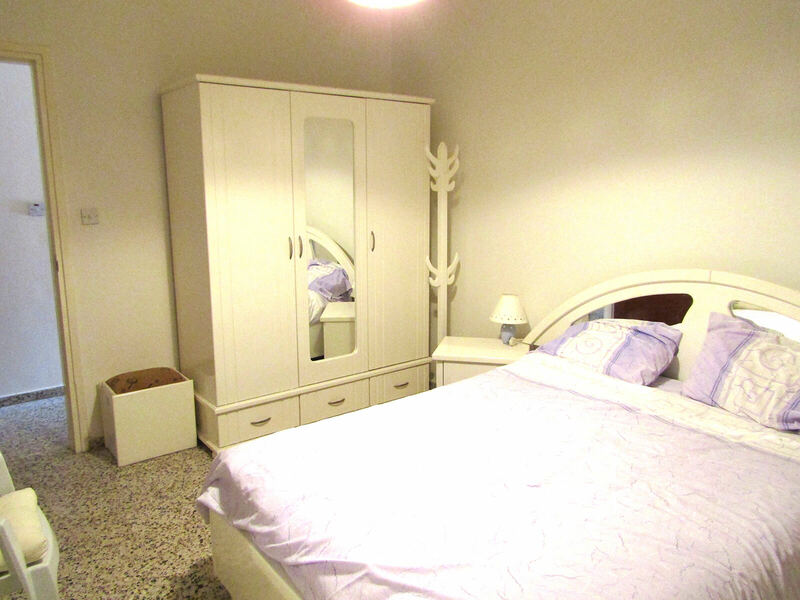 Excellent holiday rental potential or perfect village relocation home.